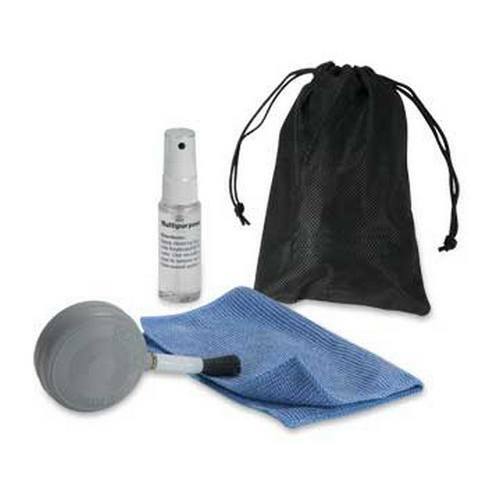 Buy iball Lappie Multi-Use Cleaning Kit [CK12] for PC in India at the best price. Screenshots, videos, reviews available. Effective advance non abrasive cleaning liquid does not scratch or harm any delicate or coated surface. The micro fiber technology in wipe and brush helps in cleaning your sensitive laptop screen and lint free attracts and holds the dust instead of pushing it around in the corners.